This lovely one-owner home has been meticulously maintained and checks all the boxes! 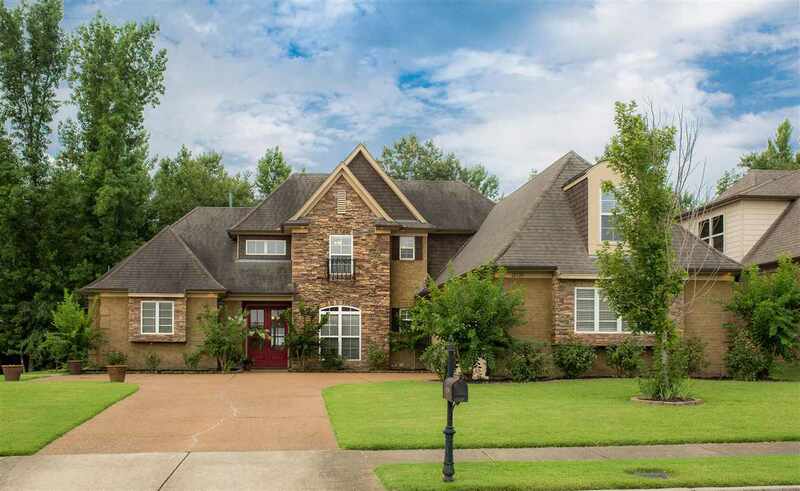 Arlington schools - Gated community w/ playground & walking paths - High ceilings w/ open floor plan - Wood floors - Large well-appointed kitchen w/ stainless, granite, & double oven - 2 fireplaces - Billiards room, playroom, & separate 5th bedroom option - 3-car garage - Great outdoor space w/ storage building, pergola & fire-pit - backs up to 50+ wooded acres. Come see it now! You will NOT be disappointed!